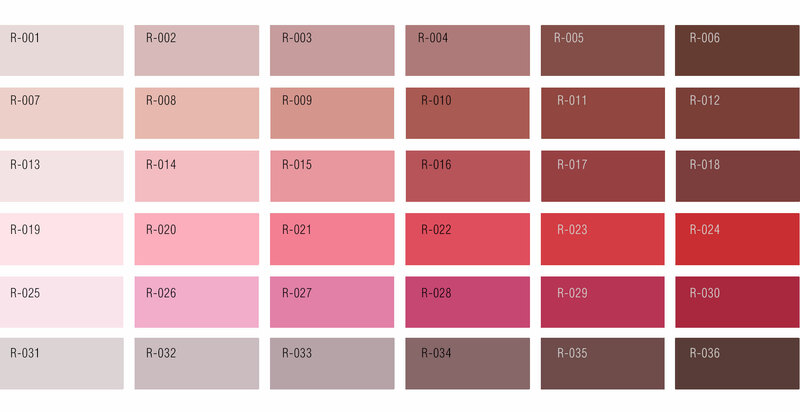 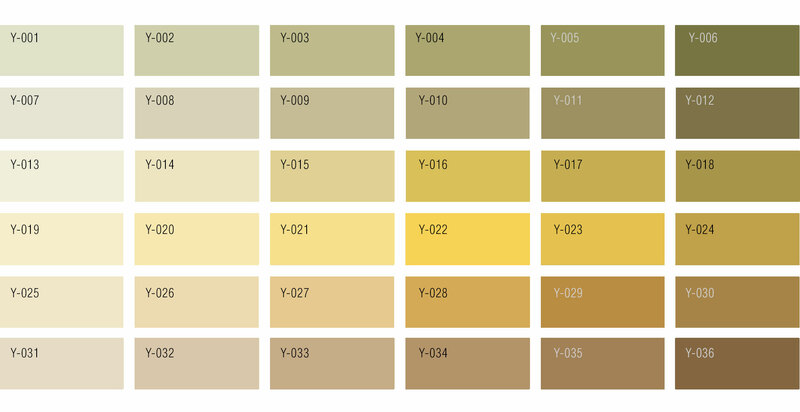 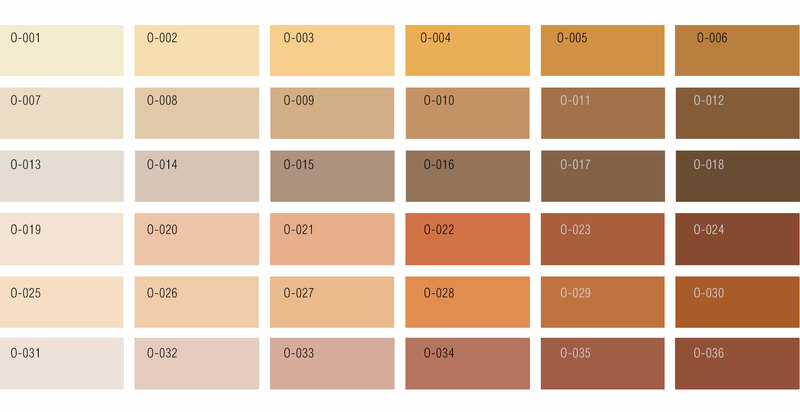 Our rug color chart has more than 900 different colors. 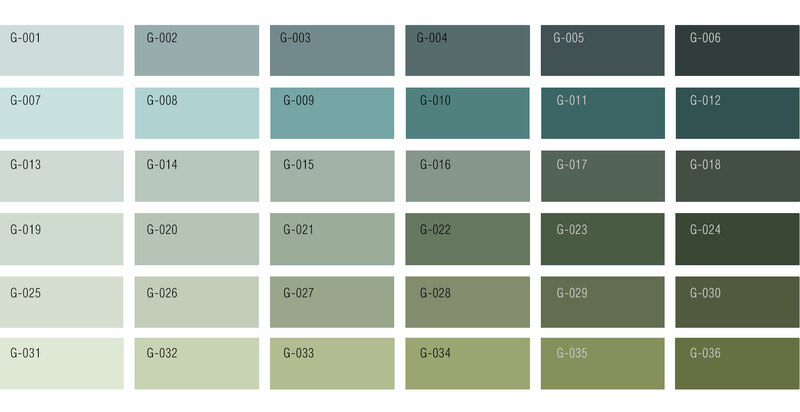 These colors are applicable for all types of yarns included in our collections. 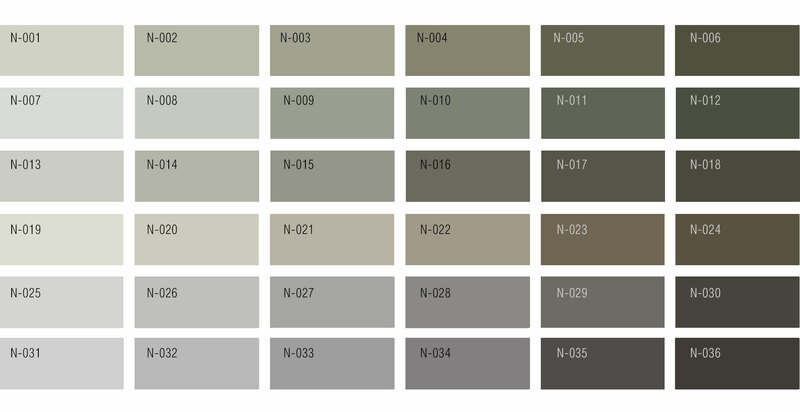 If you can not find the color you are looking for, simply provide us with a paint swatch number by email, or send us a piece of fabric or wallpaper by mail. 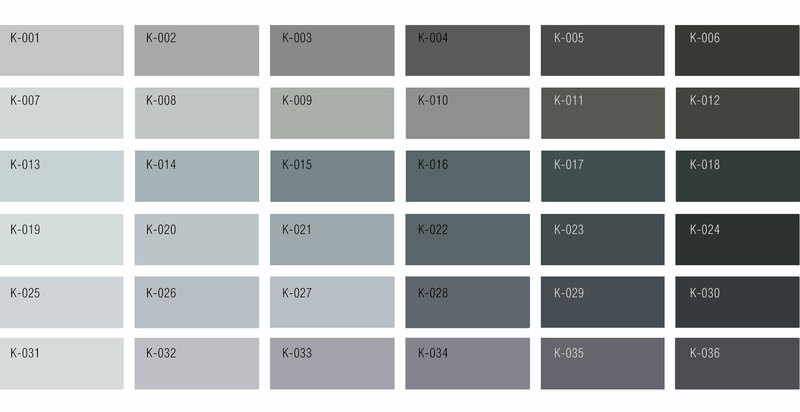 We will match the specific colors that you need to your requirements. 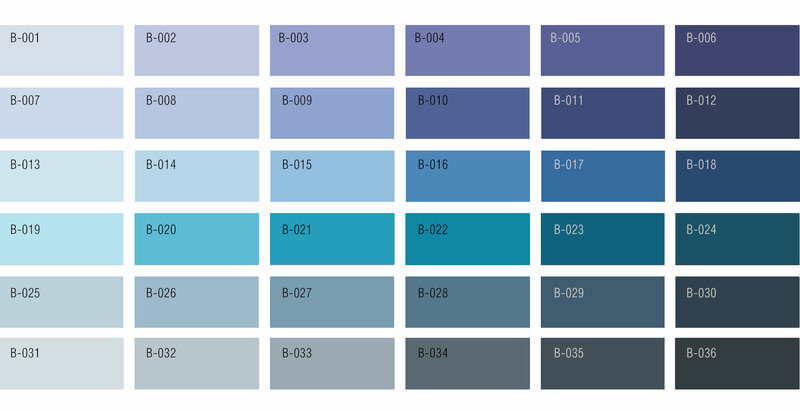 Please allow 7 to 10 business days for custom color samples production. 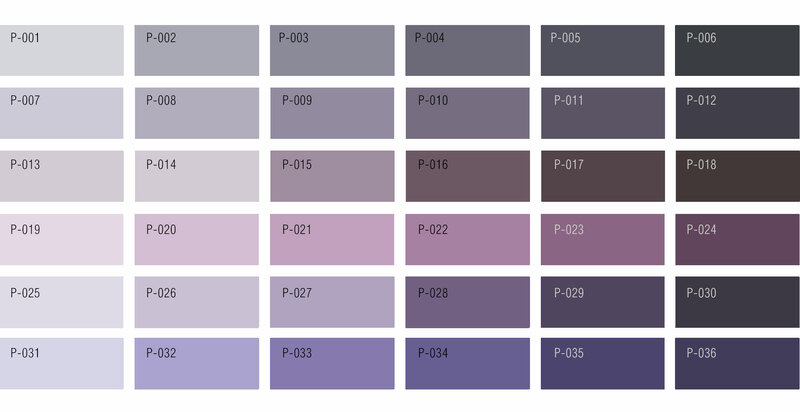 If you have any questions regarding a specific color, please do not hesitate to contact us.